Ferrari-Carano offers a variety of wine tasting experiences, from a casual tasting of five wines ($15) at the Villa Fiore, which overlooks the gardens, to private tastings, including "Wine, Cheese & Chocolate," which pairs five wines with five chocolates and cheeses in the modern Prevail Room (appointment only). If a formal tasting isn’t your thing, pack a picnic, buy a bottle of wine, and enjoy a relaxing afternoon on the lawn. 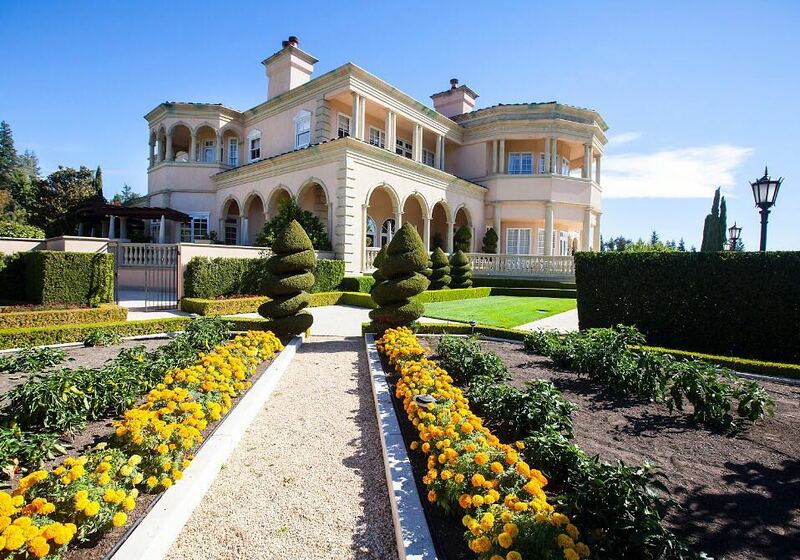 707-433-6700, 8761 Dry Creek Rd., Healdsburg, ferrari-carano.com. 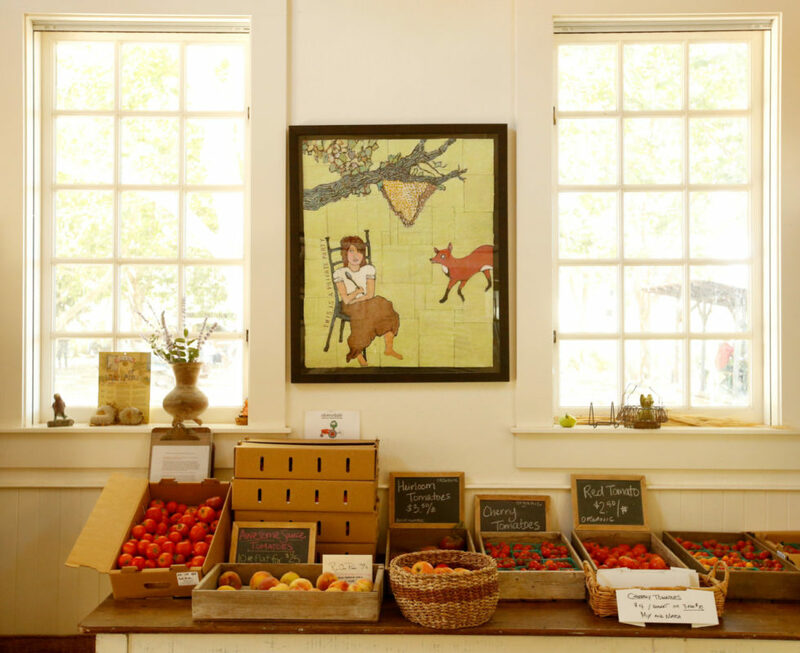 In Preston's relaxed farmhouse tasting room, taste estate wines and estate-grown olive oils. There's a farm store next door, which sells pickled vegetables, lamb sausages, fresh bread, fruit, veggies and more. Pair your picnic with a bottle of Guadagni jug red wine, it's the recipe for a great casual date. Tastings are $15 per person. 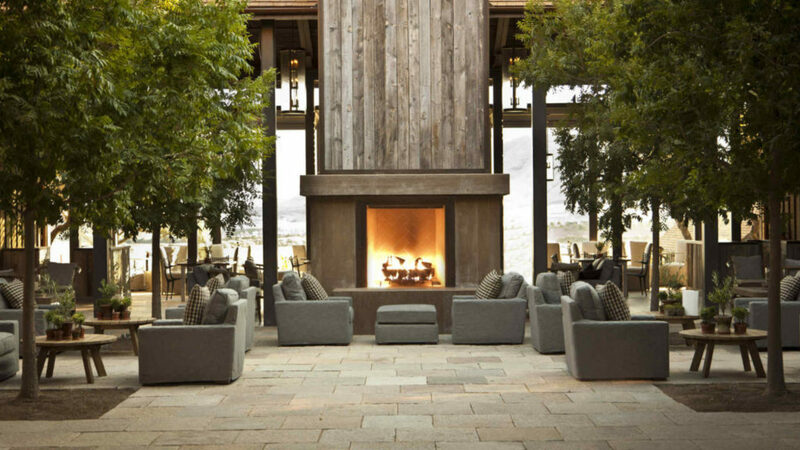 707-433-3372, 9282 W. Dry Creek Rd., Healdsburg, prestonfarmandwinery.com. 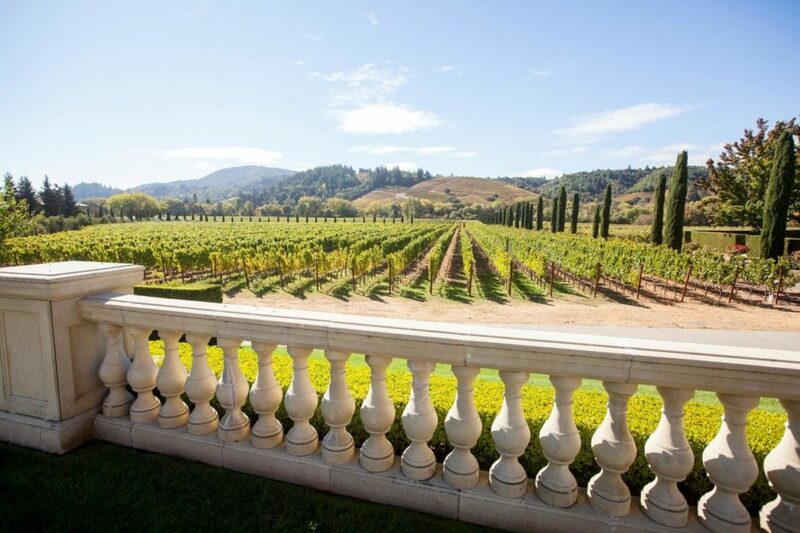 For a special romantic treat, make an appointment for Jordan's three-hour estate tour ($125 per person). 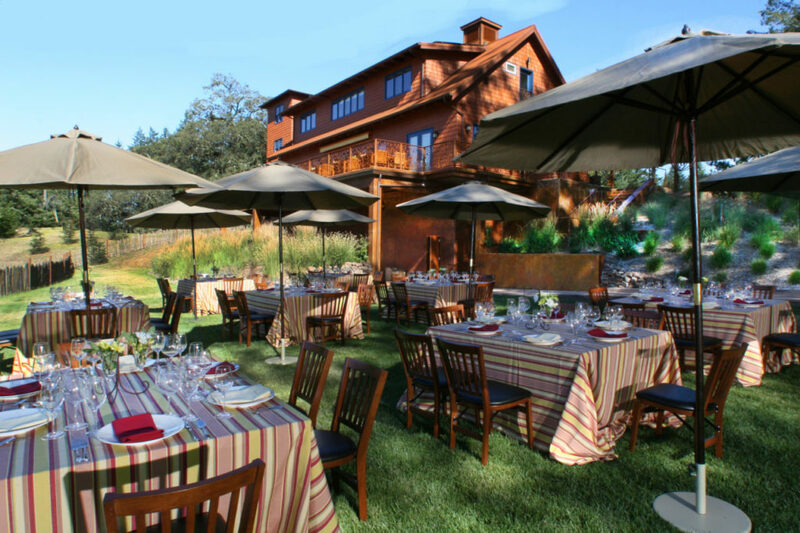 Take in views of lakes, an apiary, and the chef’s garden as you explore the premises, then enjoy an al fresco wine tasting with seasonal food pairings. For a cozy experience, reserve the Library Tasting ($35). Set in the cellar room, it pairs Jordan's latest cabernet sauvignon with an older vintage and artisan cheese. Appointment only, 800-654-1213, 1474 Alexander Valley Rd., Healdsburg, jordanwinery.com. 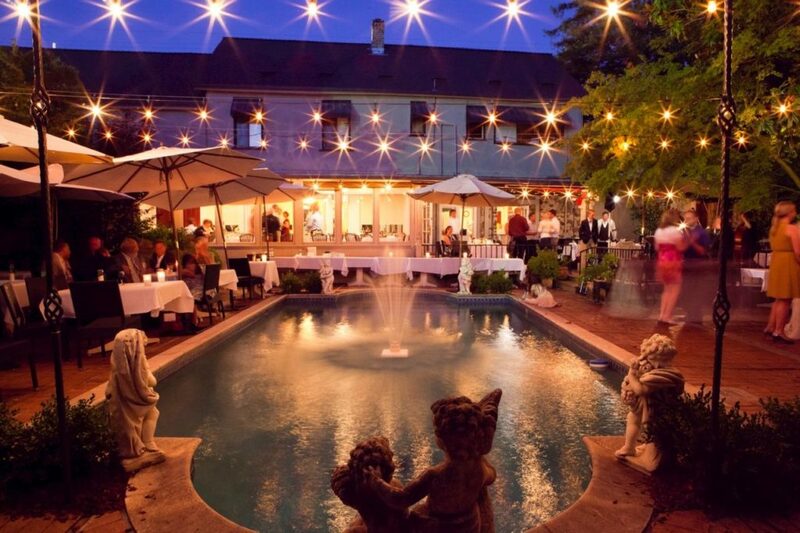 Chateau St. Jean Winery, Kenwood: Another French-style chateau, another opportunity for romance. 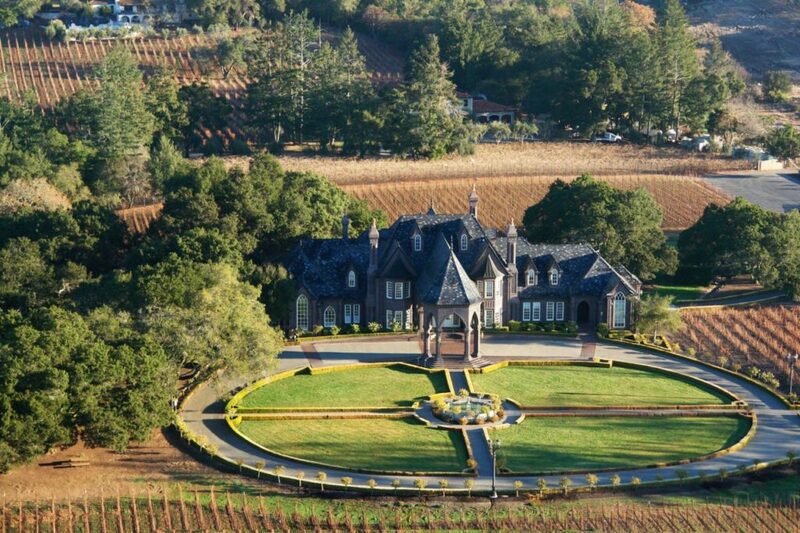 Built in the 1920s, this historic 3550-square foot mansion was turned into a winery in 1973 and is a popular engagement and wedding destination. 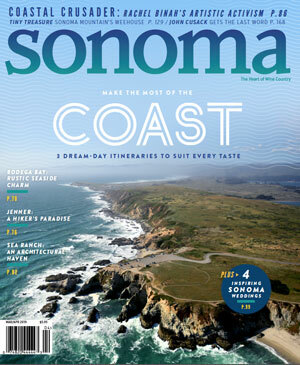 Pop the question or say "I do" against a scenic Sonoma County backdrop that includes the silhouette of Hood Mountain. Love is truly in the air at Chateau St. Jean: winemaker Margo Van Staaveren met her future husband - then Chateau St. Jean winemaker Don Von Staaveren - here some 40 years ago. 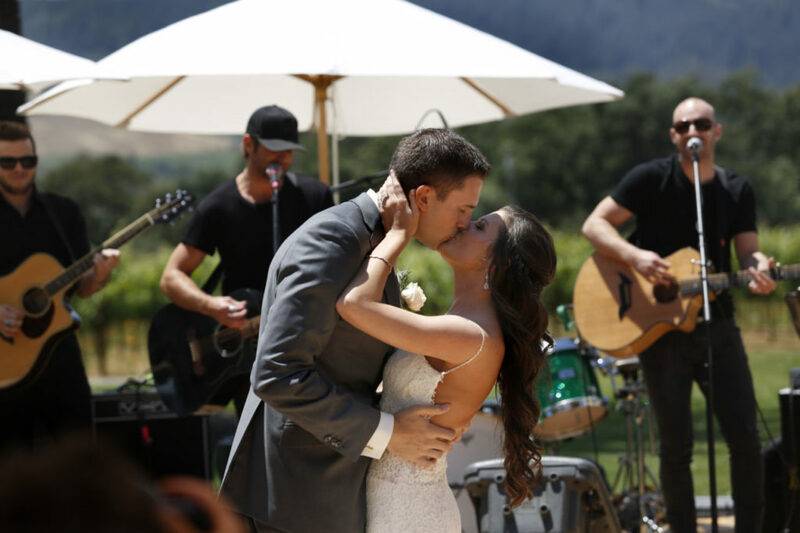 And the winery continues to be a popular spot to tie the knot. Tastings start at $15; patio tastings, including cheese and wine pairings, start at $40 per person. Appointments recommended. 707-257-5784, 8555 Sonoma Hwy, Kenwood, chateaustjean.com. Ledson Winery, Kenwood: This castle, built in 1989, looks more like something out of Cinderella than countryside France. And, judging by its popularity, there's an audience for the fairytale kind of winery. The drive up to the castle makes for an impressive entrance, with surrounding merlot vineyards and background mountains setting the scene. Inside, you'll find fireplaces to cozy up to and elegant furnishings inspired by the historic castles of Northern France. 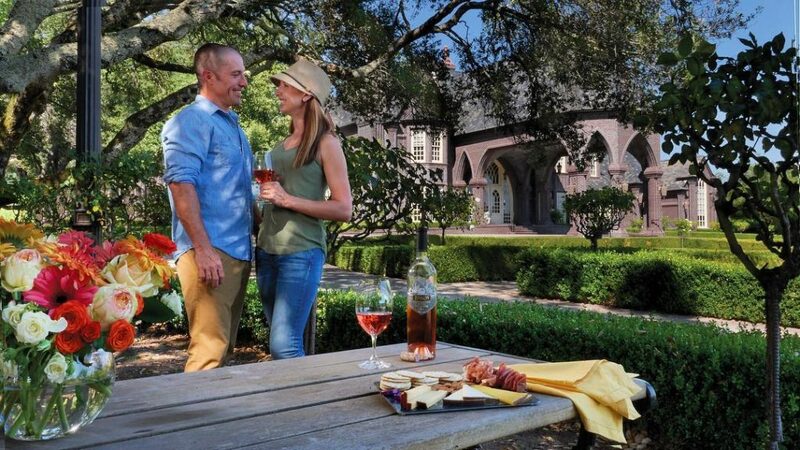 Hold hands, and glasses of Merlot, as you picnic under hundred-year-old oak trees at Ledson Winery. The winery has an onsite marketplace where you can buy fresh sandwiches made with locally sourced ingredients. 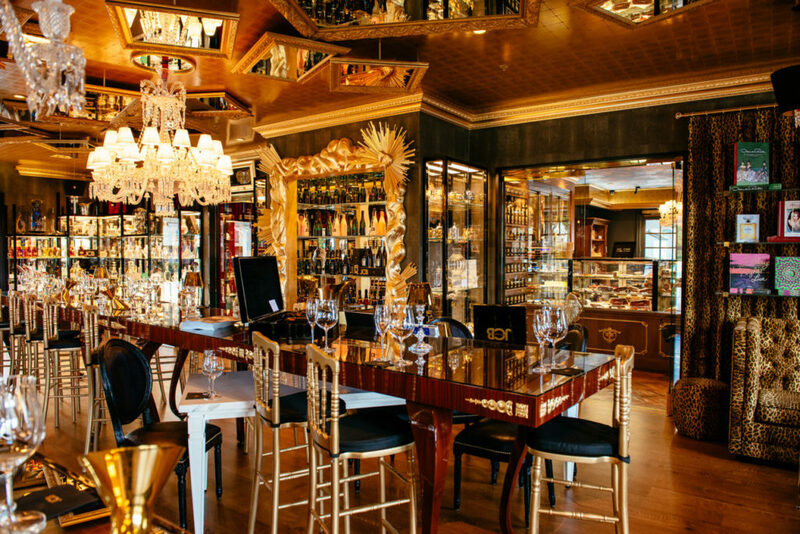 Tastings at the bar start at $20 per person and appointment-only private tastings start at $75. 707-537-3810, 7335 Hwy 12, Kenwood, ledson.com. Gloria Ferrer Caves & Vineyards, Sonoma: Nothing says je t'aime like bubbles, and Gloria Ferrer has plenty of it. 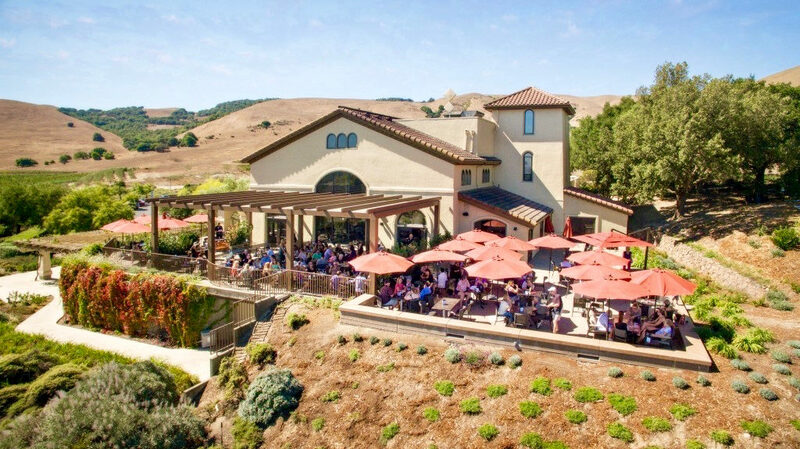 Located en route to the town of Sonoma, this sparkling wine destination is a great spot to begin a romantic Sonoma Valley getway. 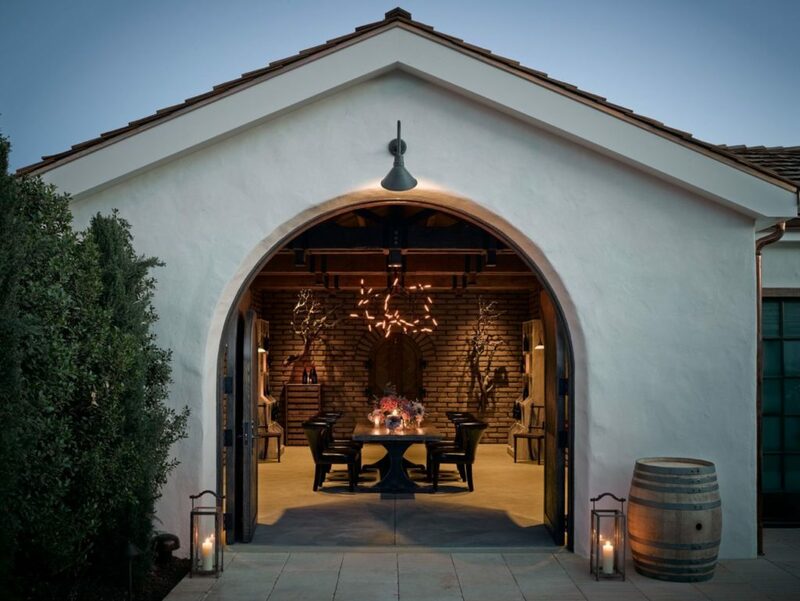 The Spanish-style winery features a patio with vineyards views, perfect for first dates, engagements, anniversary celebrations and photo-ops. Start your visit at Gloria Ferrer with a 40-minute guided tour of the winery. 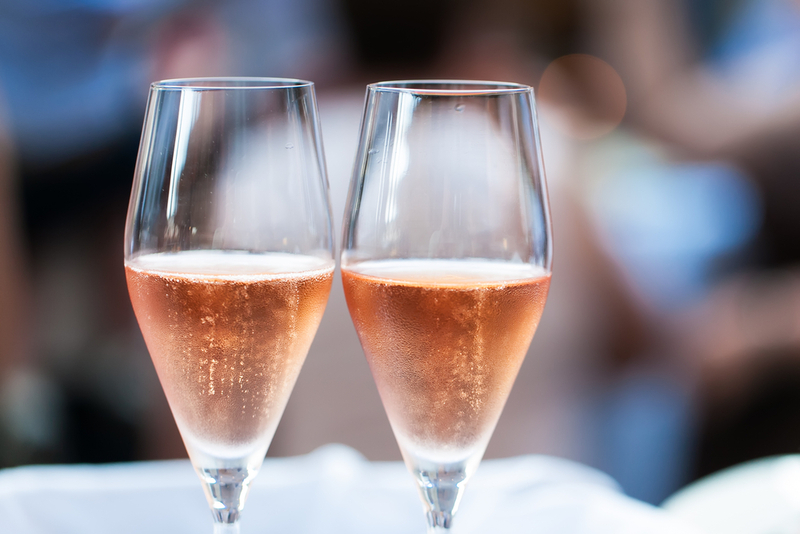 Sneak a kiss - or pop the question - in the candlelit caves where the sparkling wine ages, then celebrate your love with four wines. 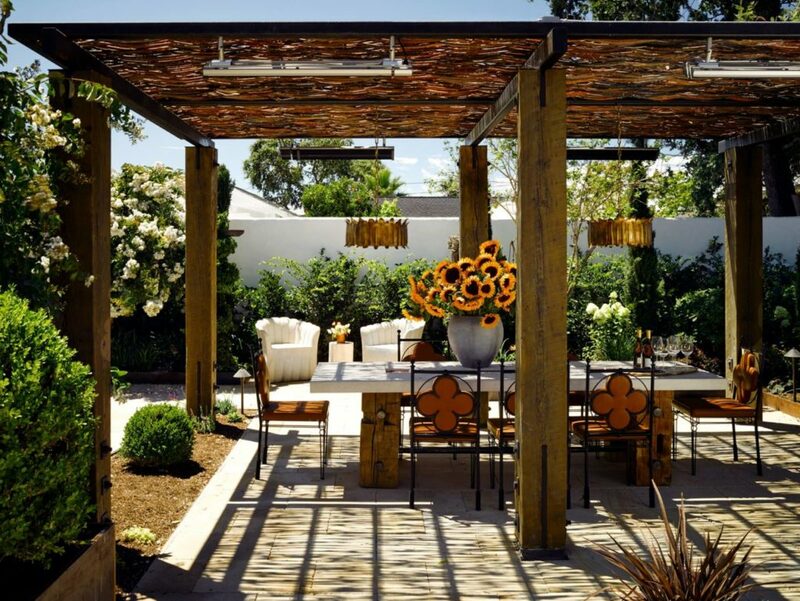 Or chill on the patio with your partner in crime and a glass of wine, or wine flight. Pair it with a Spanish cheese and charcuterie plate that celebrate the Ferrer family’s Catalan heritage. Appointments recommended, 707-933-1917, 23555 Hwy 121, Sonoma, gloriaferrer.com. Tastings at Three Sticks Wines are an intimate experience. 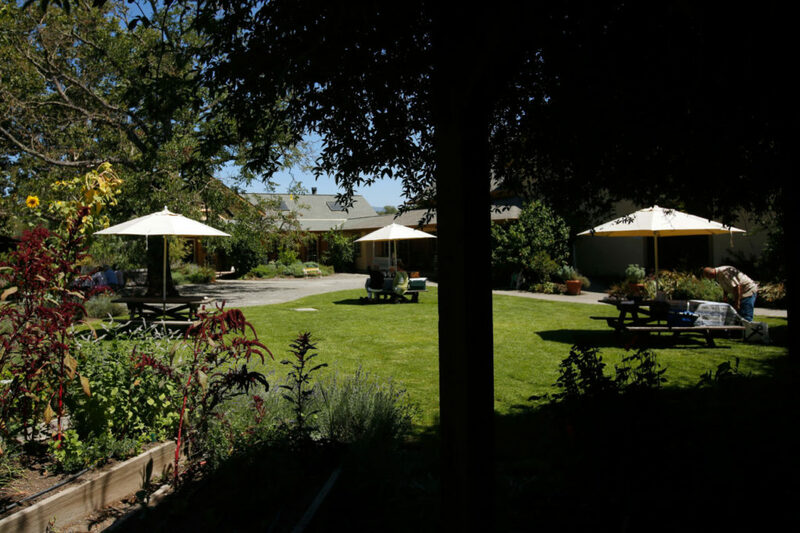 They start with a tour of the adobe, wine in hand, and end on the patio if the weather allows - the surrounding gardens are frequented by hummingbirds. 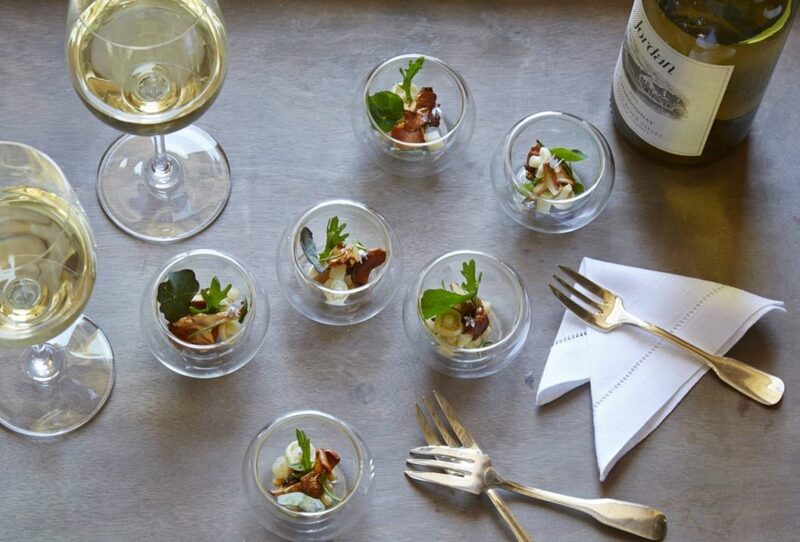 Try a seasonal food and wine pairing ($85) prepared by local chefs, or opt for the Taste of Three Sticks ($40), which pairs the winery's latest whites and reds with a light cheese plate. 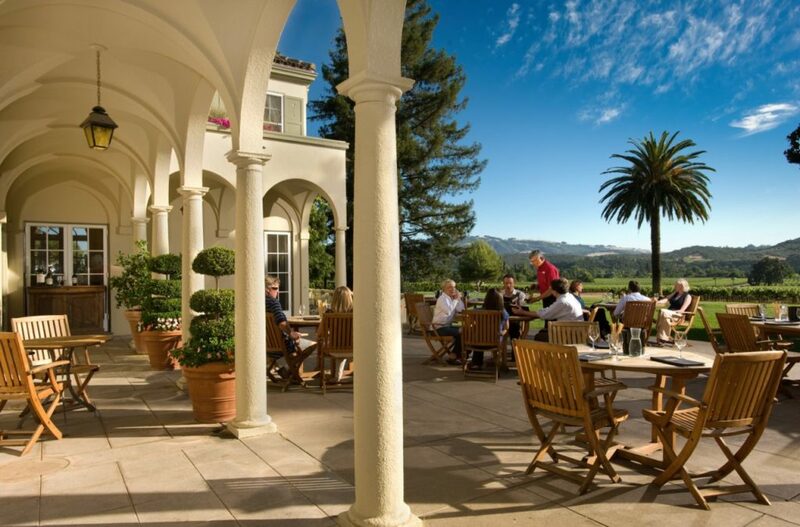 After your winery visit, stroll hand in hand around the plaza. Appointment only, 707-996-3328, 143 W. Spain St., Sonoma, threestickswines.com. If date night means dining out at the latest farm-to-table restaurant, then Ram’s Gate is your spot. Their award-winning culinary program changes seasonally, if not daily, with food pairing options ranging from cheese plates to multi-course menu items. Impress your partner with the Seasonal Pairing, a two-hour experience that combines five courses with estate wines ($130 per person). Regular tastings start at $40. Appointment only, 707-721-8700, 28700 Arnold Dr., Sonoma, ramsgatewinery.com. 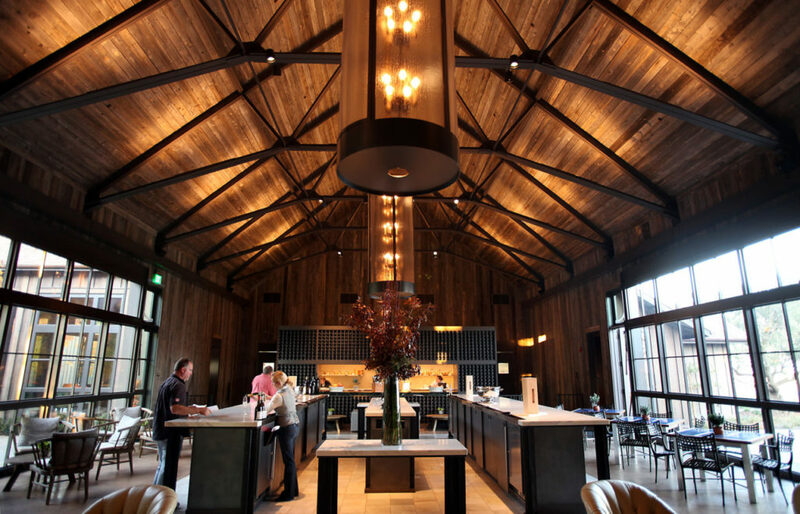 The Donum Estate tasting room opened in late 2017. It's a sleek space that offers a contemporary twist on the traditional farmhouse. 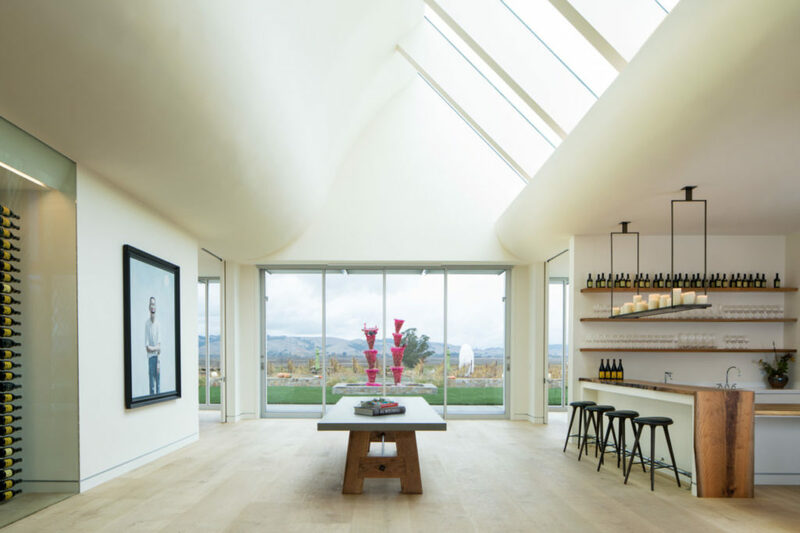 Private tastings are held in an intimate, brightly lit room overlooking the Carneros hills - the floor to ceiling windows open with the touch of a button. As the sun sets, you’ll feel like the luckiest couple on earth. Appointment only, 707-939-2290, thedonumestate.com. 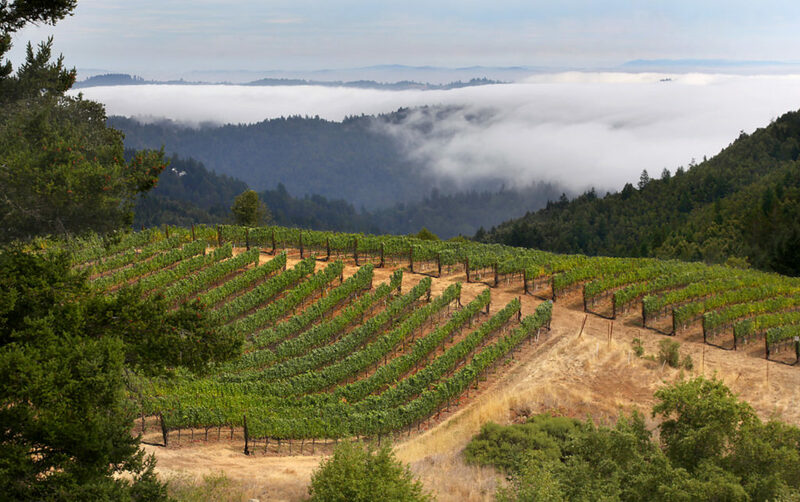 Taste Fort Ross's signature estate chardonnay and pinot noir in the cozy tasting room or on the patio - on a clear day, you can see the Pacific Ocean. This is the type of place where you settle in for the day and depart just as they're closing. Tastings are $25 and picnics are welcome. 707-847-3460, 15725 Meyers Grade Rd., Jenner, fortrossvineyard.com. 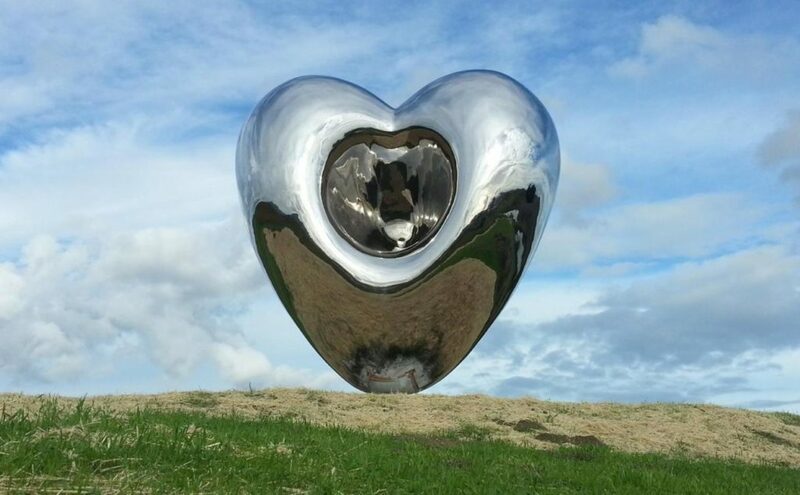 Whether it’s Valentine’s Day or just any day of the year, keeping the spark alive in wine country is easy. 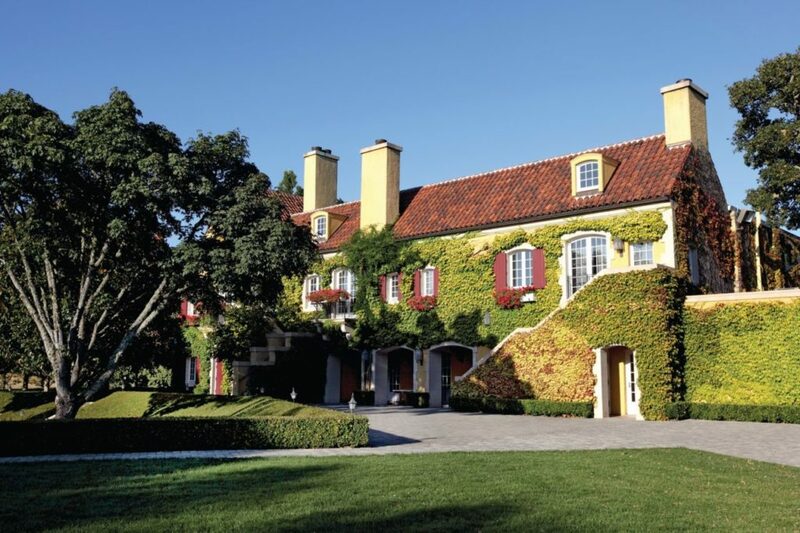 Rolling hills, vineyard views and coastal scenery; world-class wine, gourmet food and luxe hotels – you’ll find more romantic elements here than in your favorite fairytale. 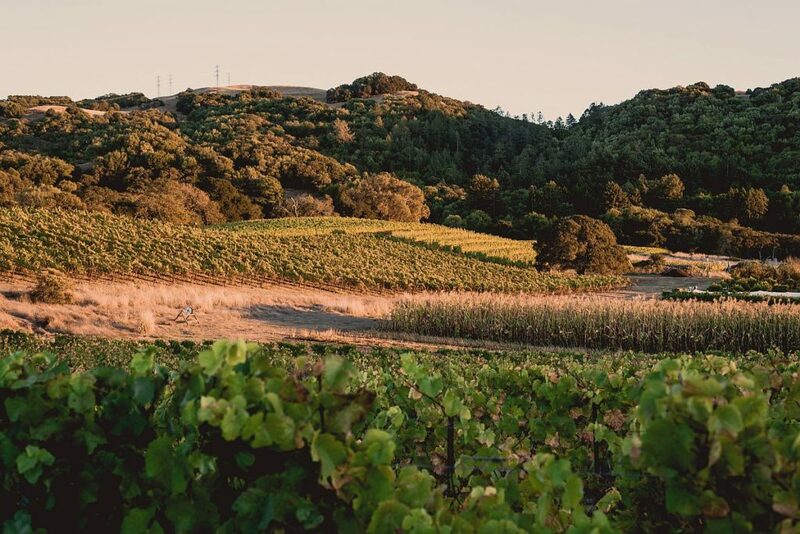 If you’re planning a special date or romantic getaway, we’ve got you covered with the best Sonoma County wineries to visit. 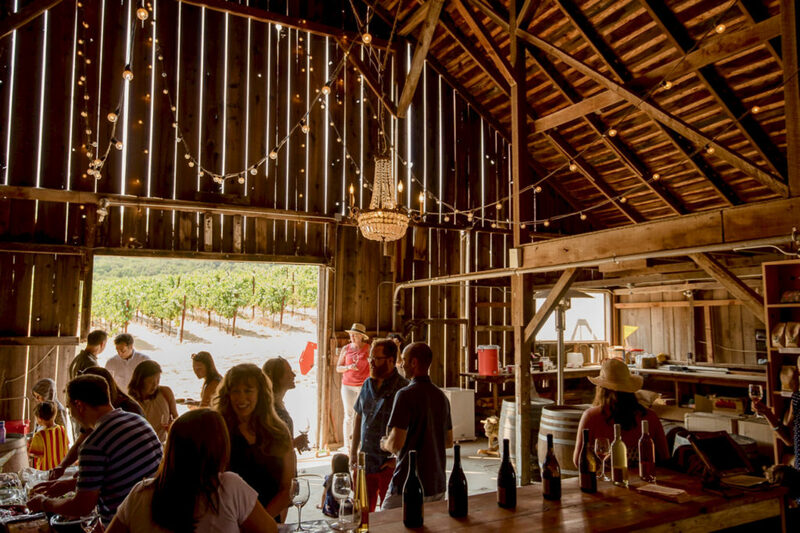 While every local winery has its own charm, a few offer something a little extra when it comes to the ambiance. 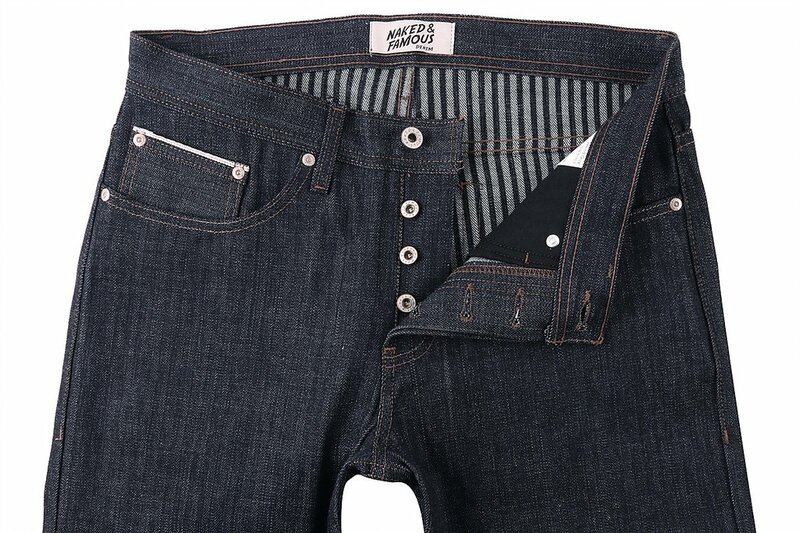 Click through the gallery for all the lovey-dovey details.